United Way of Story County's women's leadership program was established in 2008 with a single purpose: to align women's leadership and philanthropy with an urgent community priority - helping women achieve self-sufficiency and confidence through financial education. When it first began, the program was known as Women with Initiative and rebranded under Women United in July 2017. Women United, in partnership with Iowa State University Extension, has developed a program to build financial skills. The education is being conducted through two strategies - a series of basic financial management workshops and one-on-one mentoring. 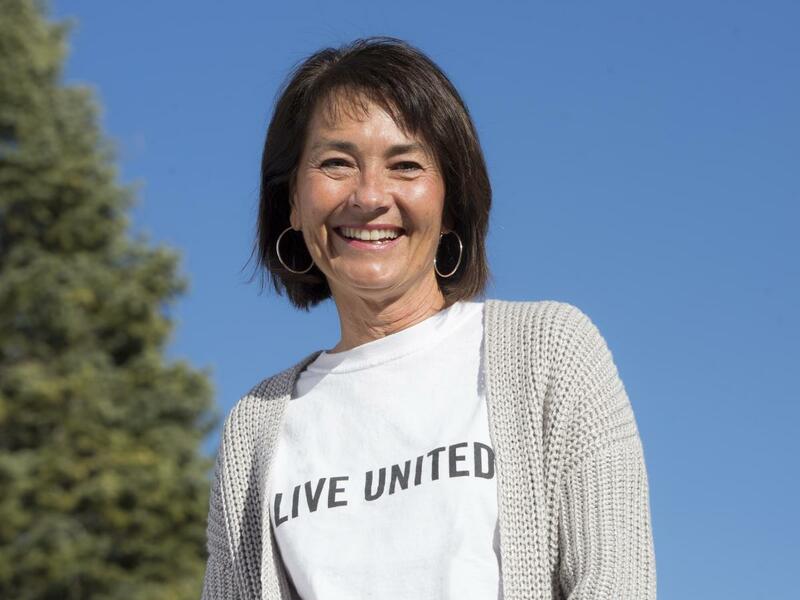 By giving United Way of Story County referral agency clients the tools to build their financial literacy, Women United moves one step closer to reaching the goal of helping women in our community achieve self-sufficiency. Women of all ages have participated in the program. Clients from referral agencies have attended workshops on topics like budgeting, saving strategies, understanding credit, and evaluating loans. Women United provides meals for women attending, as well as free, on-site child care and transportation assistance for those that need it. After graduating, participants are invited back to take part in special, topic-specific trainings throughout the year. Previous sessions include cooking healthy on a small budget, budgeting for the holidays, interviewing and job searching tips and hints for filling out the Free Application for Federal Student Aid. Due to the generosity of the donor members, Women United has a competitive scholarship component as well. Past graduates are eligible to apply for a $1,000 annual scholarship for continuing their education with a GED, AA, BA or certification program. The scholarship is paid over two semesters and is renewable based on meeting requirements of GPA standing, credit status and regular meetings with a Women United mentor. The program offers a series designed for senior women at Heartland Senior Services. It is designed to deliver the financial information senior women require. Previous topics include taxes, estate planning and fraud prevention. Click here to hear one woman's story.